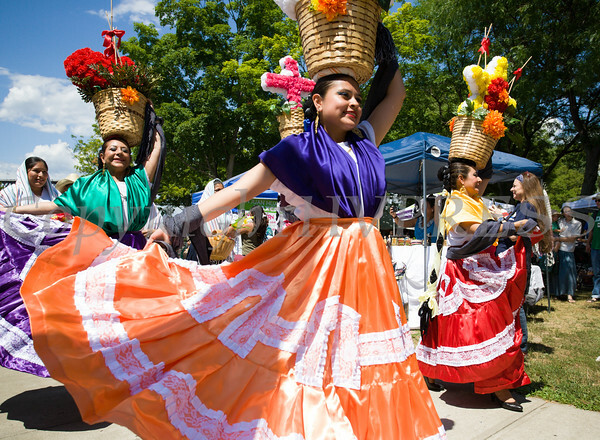 The seventh annual La Guelaguetza was held in Waryas Park in Poughkeepsie, NY on Sunday, August 2, 2015. The seventh annual La Guelaguetza was held in Waryas Park in Poughkeepsie, NY on Sunday, August 2, 2015. Hudson Valley Press/CHUCK STEWART, JR.